Dr. Anshul Parashar – He is the founder of Joint Efforts Physiotherapy Clinic. He is a practicing physiotherapy clinician with years of experience. His expertise includes to the management of paediatric, adult and geriatric patients with orthopaedic and neurological disorders. Fundamental to the practice is his belief that therapy should facilitate the body’s natural healing process using movement based therapies (exercises), manual therapy and therapeutic physical agents – such as LASER, Medicated Currents ( IFT, Russian Currents, faradic and Galvanic Currents, TENS, Uni phasic and Bi phasic currents, Combo currents, High voltage Galvanic Currents, Diadynamic Currents), Ultrasound Therapy. He manages two successful private practices in the NCR – one in Noida and the other in Ghaziabad. 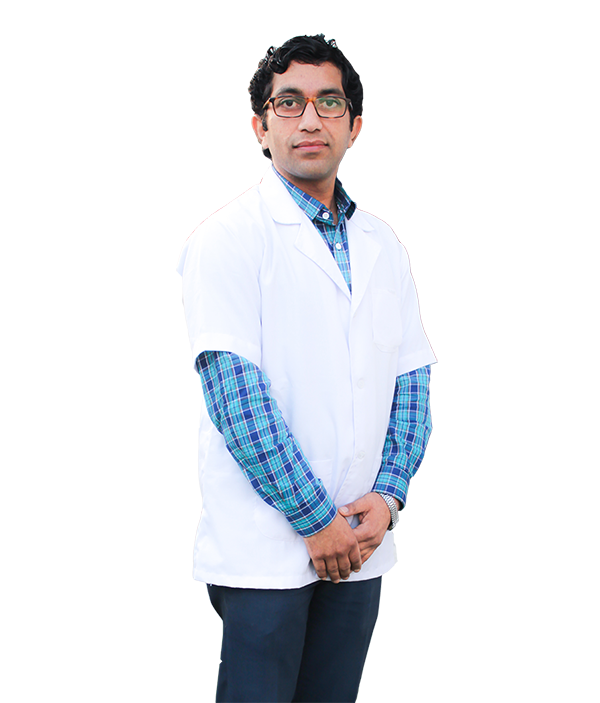 He manages an organization with 9 staff members among which all are licensed qualified Physiotherapists, who are members of the Indian Association of Physiotherapists, Delhi Council of Physiotherapy and Occupational Therapy, Uttar Pradesh Council of Physiotherapy, Indian Association of Physiotherapists branch of Ghaziabad. He has provided his expertise services to several hospitals as well, among which a few are Army Hospital – Research & Referral-New Delhi (Internee), Fortis Escorts – New Delhi, Fortis Hospital -Noida, Maharaja Agarsen Hospital – Punjabi Bagh – New Delhi, Sir Hedgewar Arogaya Sansthan –Karkardoma – New Delhi, Yashoda Hospital – Ghaziabad, Sarvodaya Hospital -Ghaziabad, Jagannath Cancer Hospital – Meerut Road – Ghaziabad. His clientele include Heads of multi-national businesses, ambassadors, consul generals, cabinet ministers, senior government officials, members of the Indian judiciary, national and state level athletes, and senior members of the armed forces.